Our goal is to provide experiential learning opportunities and cultural expansion for dentistry students while allowing those in our partner communities to benefit from an oral health exam and treatment from a licensed medical professional. 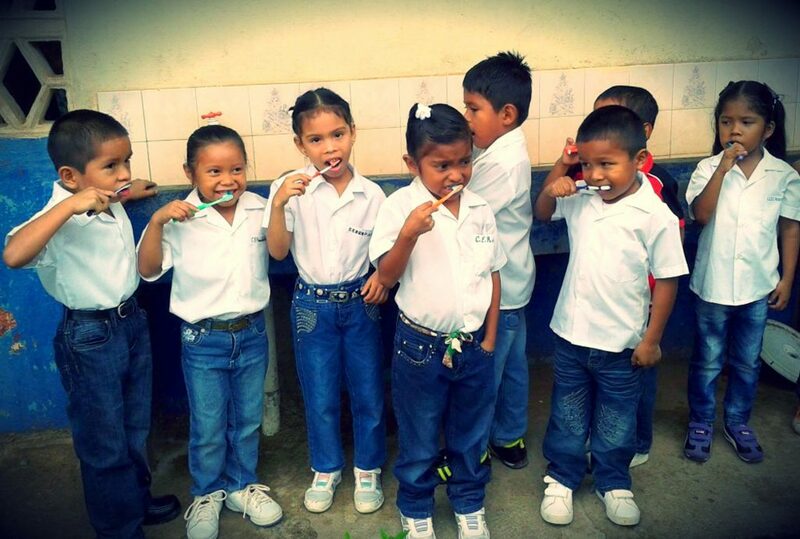 Dental care is one of the most critically underserved areas of global health care. 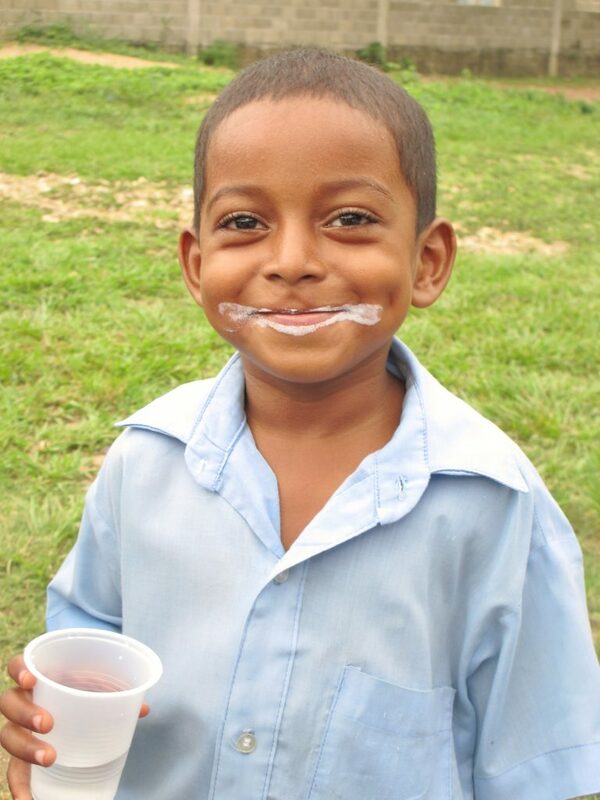 With the help of our volunteers, ISL is able to enhance smiles, provide oral health and hygiene education and supplies, and provide dental care for thousands annually. This program focuses on pediatric dentistry because 1) this represents the greatest need area of dentistry in developing countries, 2) pediatric dentistry is less invasive and therefore more amenable to more activity by both dental and pre-dental students, 3) our efforts are focused on prevention and public health dentistry – clearly the advancing edge of World Health Organization guidelines and emphasis. Our dental programming functions in accordance with the best practices of the local dental community and is compatible with ADEA guidelines. ISL’s dental teams are ideal for students of dentistry at all education levels. Pre-dental students are welcome! Upon arrival in-country, you will be met at the airport by ISL staff. Your team’s first day will be busy with orientation and intensive training seminars on topics such as community oral health education, tooth identification, nerves of the mouth, basic dental exams and screenings, manual cleanings, field extraction techniques, filling cavities, review of dental instruments and proper care and handling of equipment, review of standard safety precautions and waste materials disposal, and basic dental Spanish or Swahili. Volunteers are directly supervised by a licensed dental professional at all times. ISL collaborates with in-country professionals and local Ministries of Health in order to determine how our volunteers can best assist our partner communities. Level of volunteer participation is directly dependent on level of training. Pre-dental students will be trained to distribute dental materials, provide oral hygiene instruction, and perform patient intake and interviews. Pre-dental students may actively observe all activities and assist as directed. Dental students may actively participate in all clinical activities deemed permissible by the supervising dentist and the institution of higher learning with which they are affiliated. It is the responsibility of the dental student to be informed of and adhere to the policies of his/her dental school. ISL teams avoid large, crowded areas like sporting events whenever possible. We continuously monitor local media and information sources in each of our countries through our on-site staff, and take appropriate actions to avoid areas of concern. 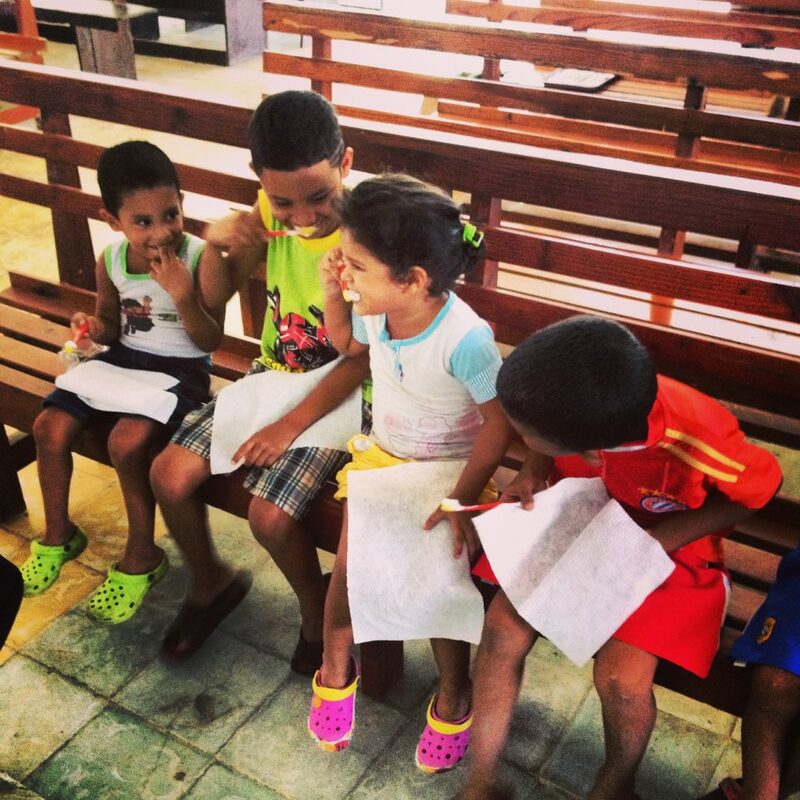 Our on-site staff provide feedback on the local situation in each community we work, and if recommendations are made to change itineraries or programming, we do so immediately. The goal of ISL's dental health program is to learn about local dental care challenges, experience Mexican culture, and gain perspective on the global landscape. Work setting will be dependent on number of participants. 1-5 participants: Programming will take place in an ISL partner institution. Volunteers will assist dental care providers with patient care. 6+ participants: Programming will take place in an ISL partner community. 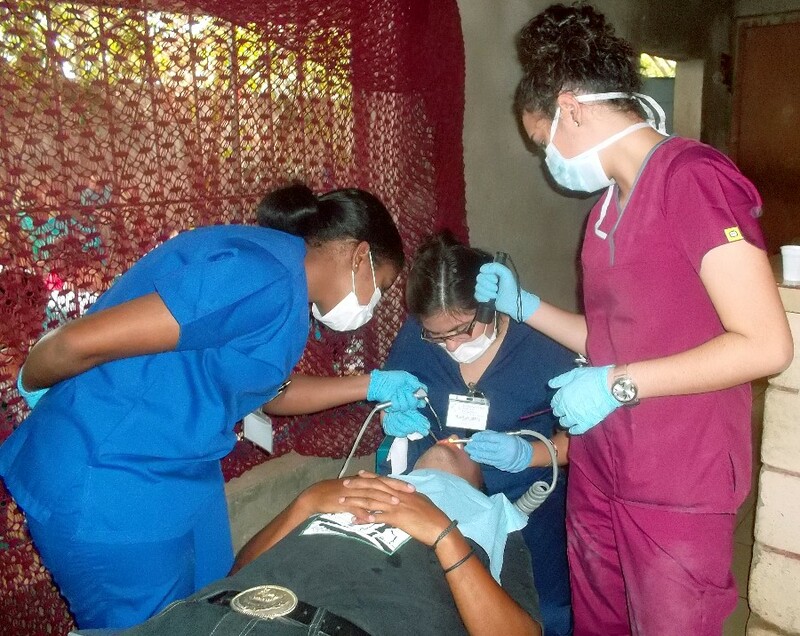 Volunteers will participate in dental health surveying and clinical activities, including interviewing patients. Volunteers will also have the opportunity to explore the colorful Mexican culture and spicy cuisine and enjoy the beautiful Sea of Cortez.